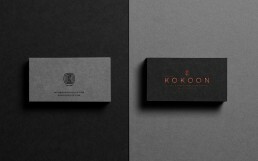 Kokoon is an Indonesian brand that produces high-end silk products. The goal of the branding was to create a brand identity that would represent the values of the company. 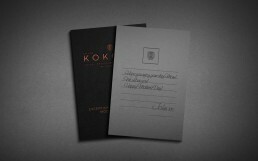 Luxury, class and elegance were the concepts we wanted the brand-mark of Kokoon to show. The values of quality, accessibility, affordability and convenience were integrated in the concept of the I.D. We developed a shield or a badge design to accentuate the idea of tradition and we added information relevant to the communication strategy that in the future will become the heritage of the brand. 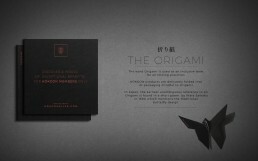 We used blacks and greys mixed with copper foiled textures to create a very strong brand identity.